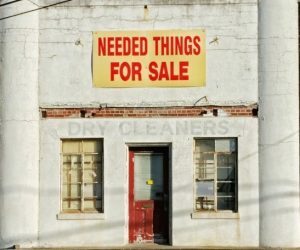 This simple sign is perhaps the purest and quite possibly the most succinct reminder that regardless of whatever business we’re in, we’re all in the business of marketing. 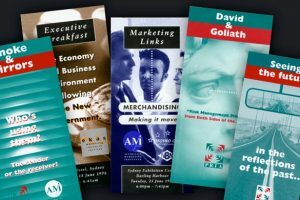 But the convergence of marketing, media and technology, has made marketing your business a lot more complex than simple signage. 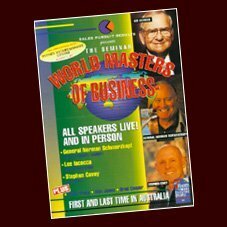 Discerning your compelling value proposition, understanding market dynamics, identifying the best tactics within your resources will put you back in control and provide a sound basis for business growth. When you need answers to questions about marketing your business, a personal consultation or a workshop tailored to address your specific marketing needs can be the answer. Call on Wanted’s broad business and marketing expertise to give you the guidance you need and access to the skills of experienced business leaders and executive management. 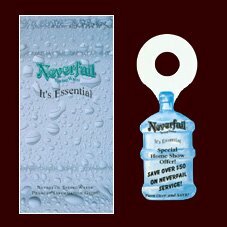 Contact Kate to discuss your needs. 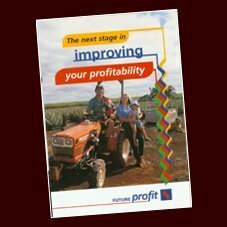 ASX IPO for Cape Range Limited introducing Biztrak – including marketing materials, CEO digital investor presentation, website and listing event. 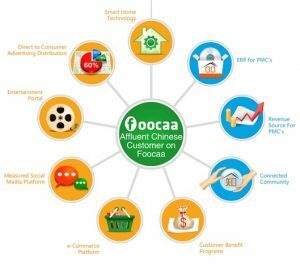 Foocaa Tech – A Chinese SaaS ERP and multi-function platform for PMC’s and their six million affluent Chinese resident property owners seeking Stage A investment from international HNW investors. Research, strategy, business preparation and creation of investor materials for including – market research, scrutiny and due diligence report on Chinese industry sectors of PMC (Property Management Companies), community platforms and ecommerce market place (sales, export, import, competitor analysis and platform alternatives), prepare and pitch of Investor Memorandum and marketing materials for HNW investor presentations. 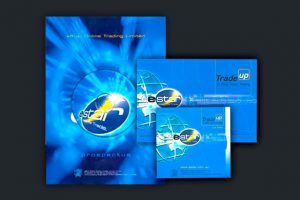 ASX IPO and launch of eStar Online Trading including – online trader market research, innovative IPO Prospectus incorporating CD, introduction of ground breaking online interactive broadcast PR and investor relations facility, TVC and print campaign creative and mulit media buy. 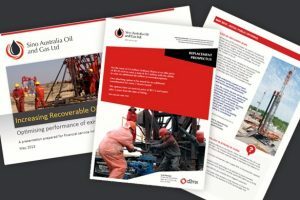 IPO for Sino Australia Oil & Gas Pty Ltd – including due diligence report on EOR (Enhanced Oil Recovery industry in China and globally), Investor Memorandum, ASX IPO Prospectus, all IPO marketing materials for HNW investor roadshow (including Intro One Pager, media presentation) website and listing event. Evo Media (Evolution Media Group) – Business and marketing strategy workshop to identify company positioning and direction.